The first month has been rough. Maybe it is the content (tedious). Maybe it is the hours (many). Maybe it is the social life (none). The first thing that we are tested on is the necessary and not fun things. Laws, critical thinking, and the nursing process are all filed away somewhere in the back of my small brain. After the first four weeks, we were finally allowed to learn how to put on (and take off) our PPE (personal protective equipment). My life is filled with abbreviations and mnemonics. Speaking of mnemonics, we are starting our clinicals at the VA. For those of you playing along at home, that means I pay the school, they find a teaching hospital for us so we can follow a real nurse and learn about what they do. 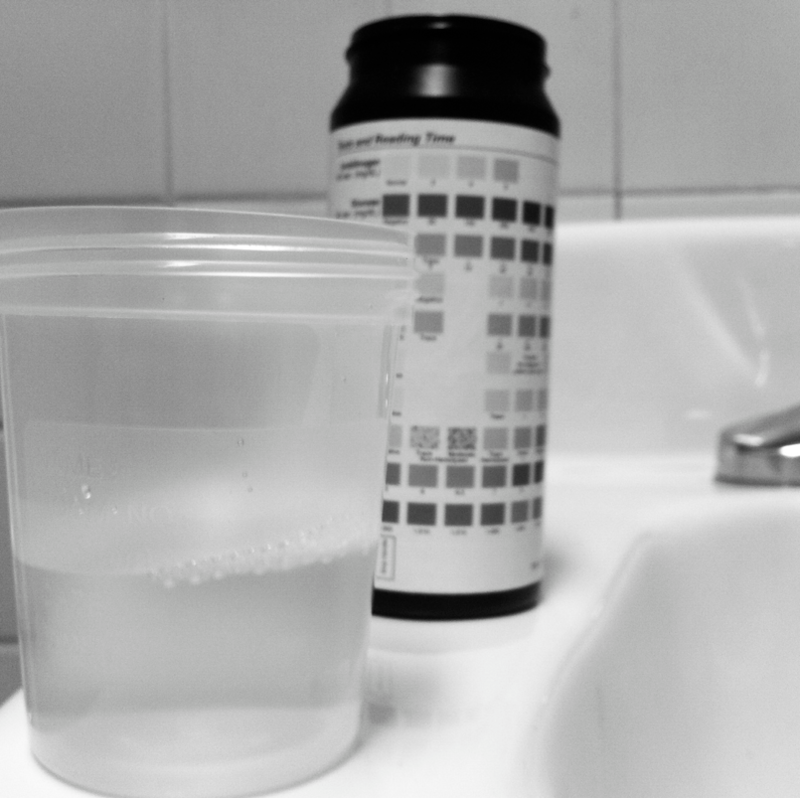 Before we get that far, we also get to do a small kine urine analysis. 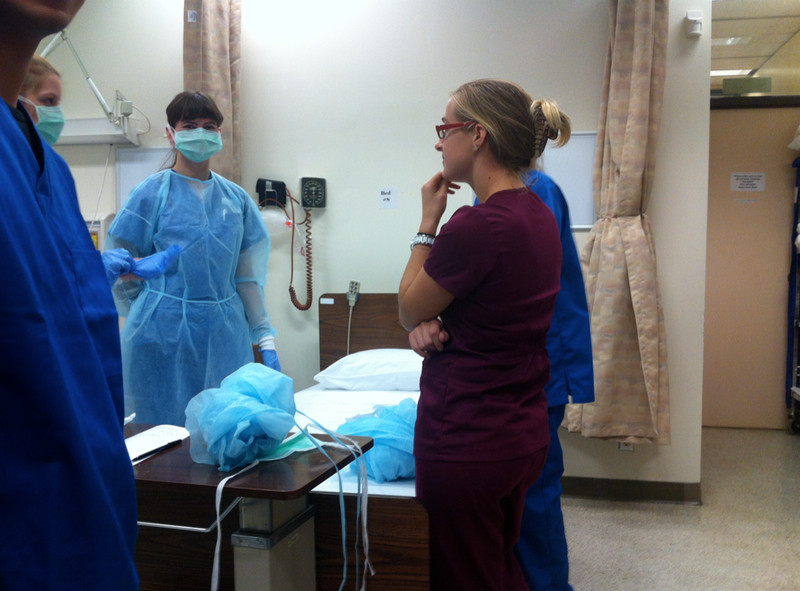 This entry was posted in nursing school and tagged critical thinking, hospital, learning, nursing school, personal protective equipment, PPE, scrubs, teaching, urine, VA by Rory. Bookmark the permalink.